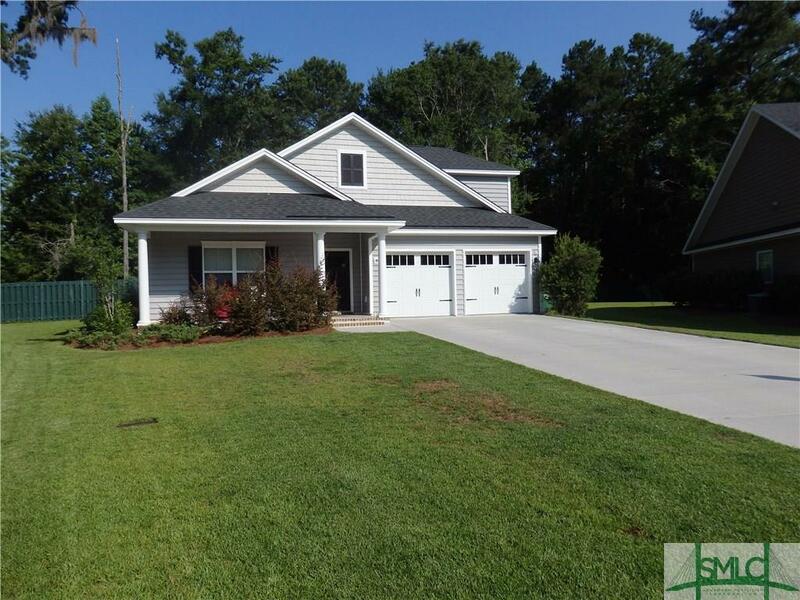 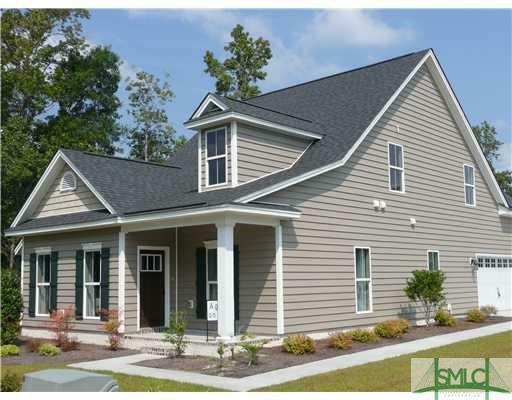 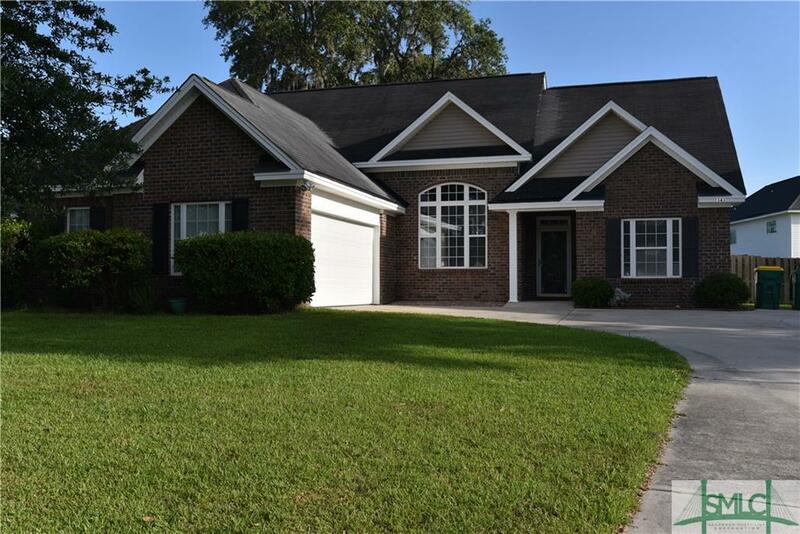 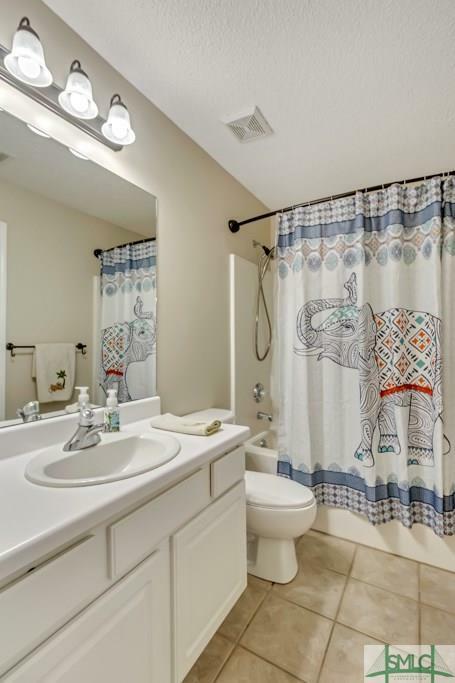 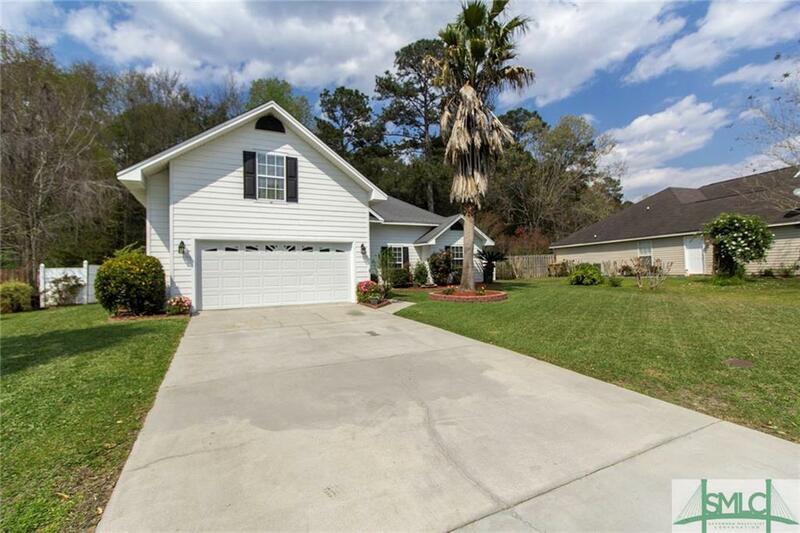 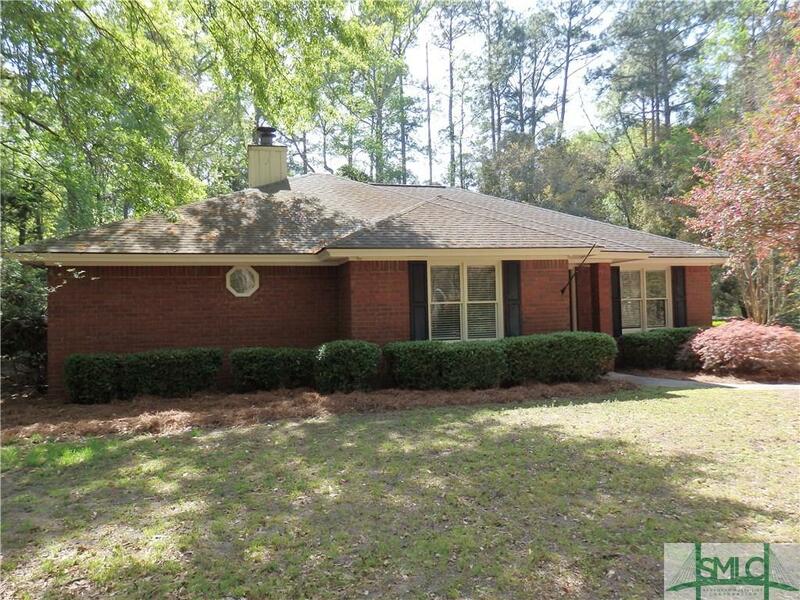 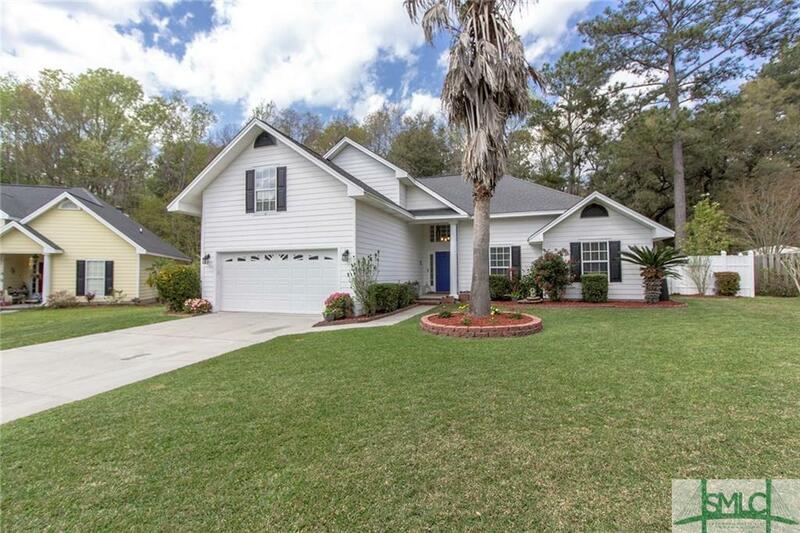 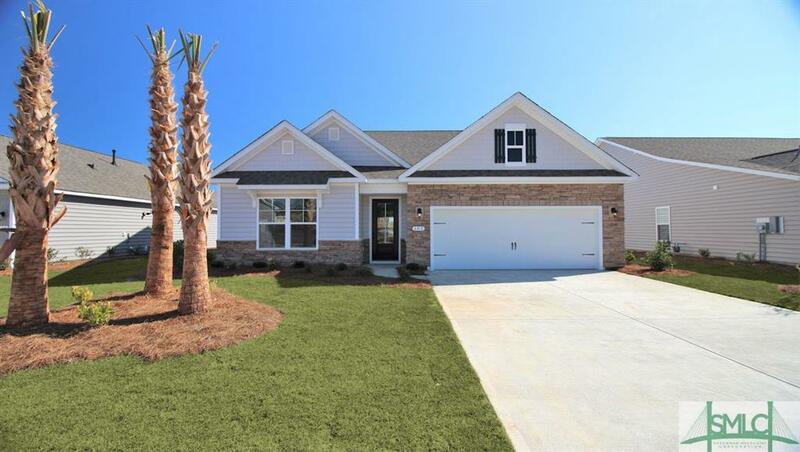 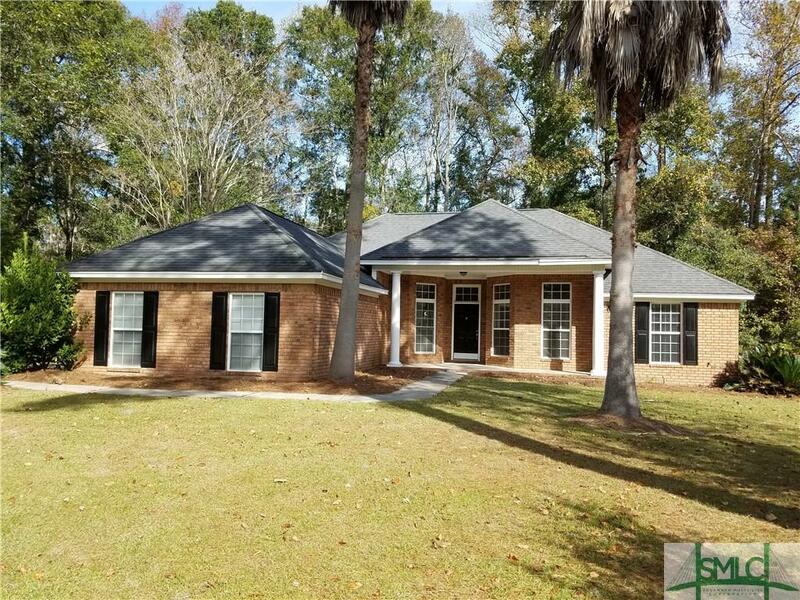 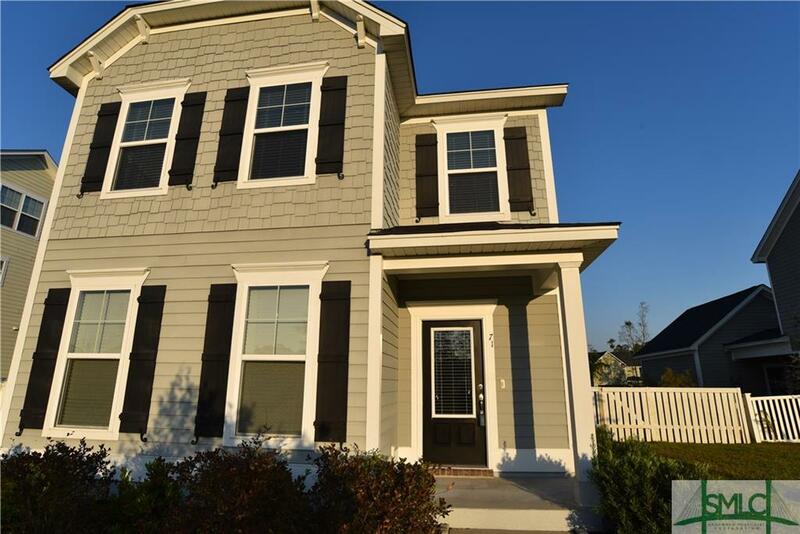 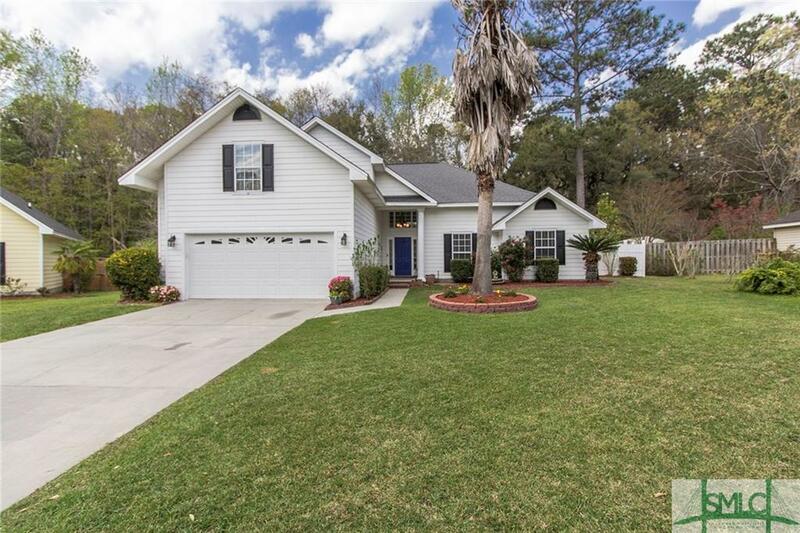 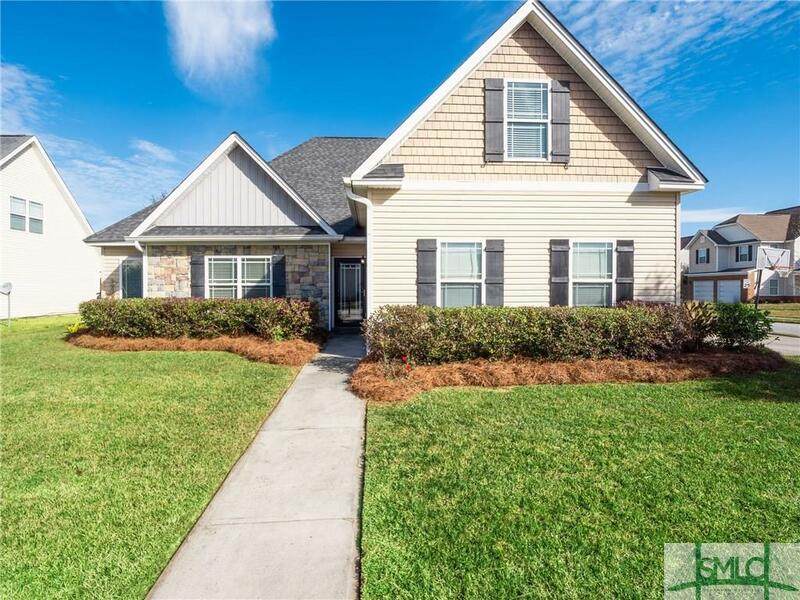 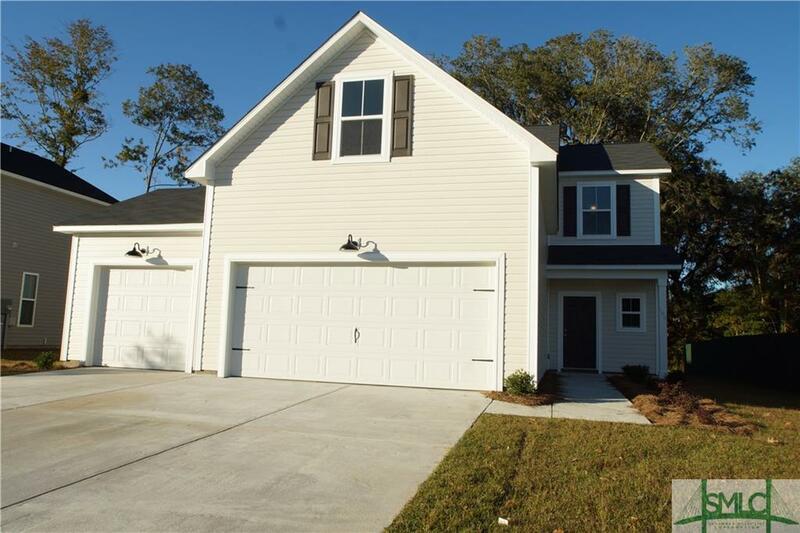 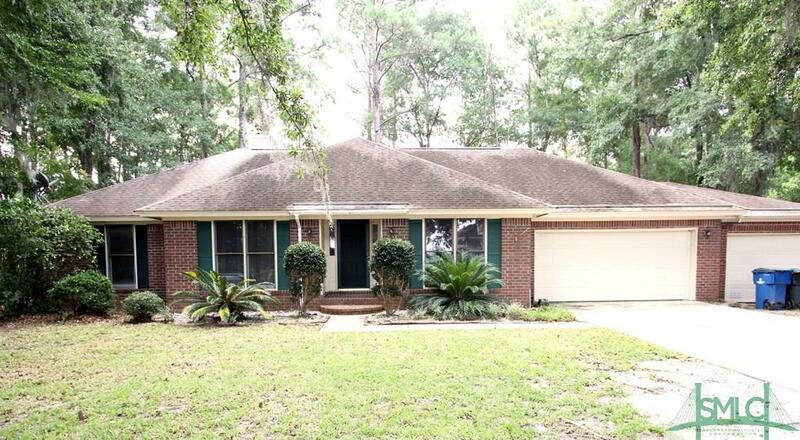 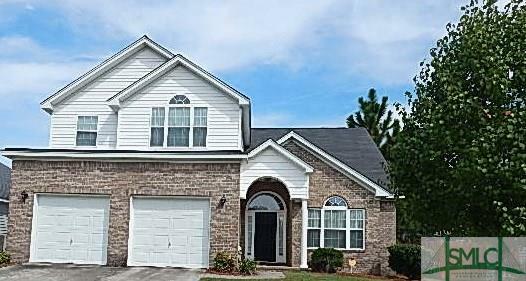 This exceptionally well maintained, move-in-ready, property will not last long! 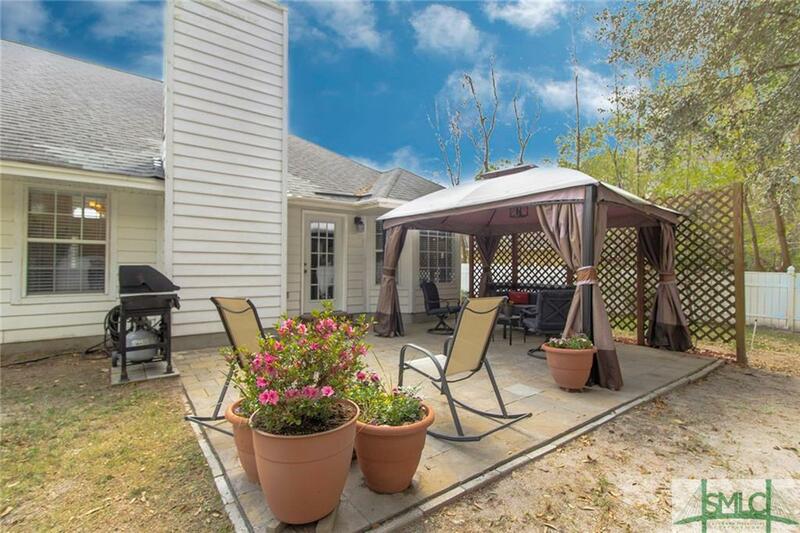 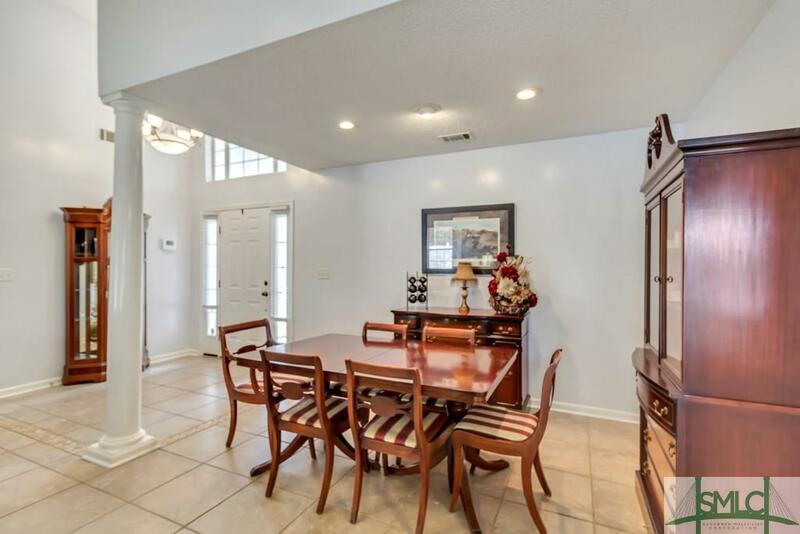 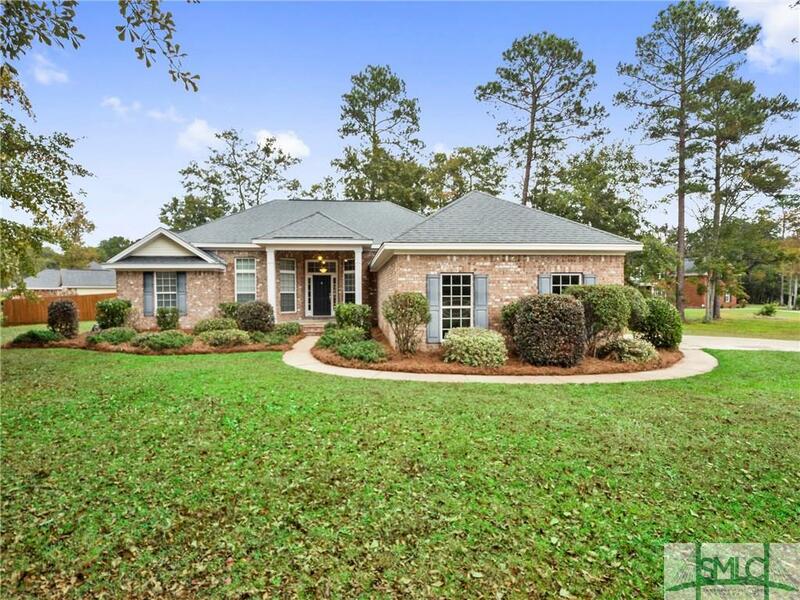 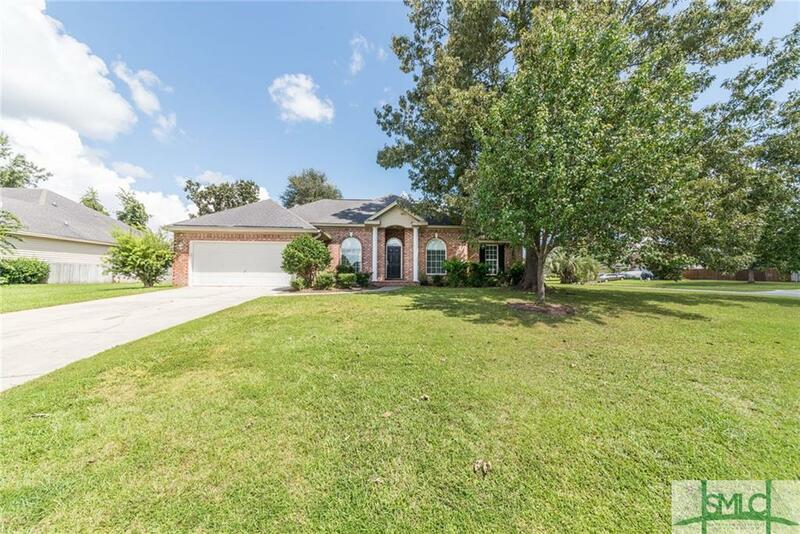 Located on a quiet tree lined cul de sac, it is just moments from the main entrance to the community. 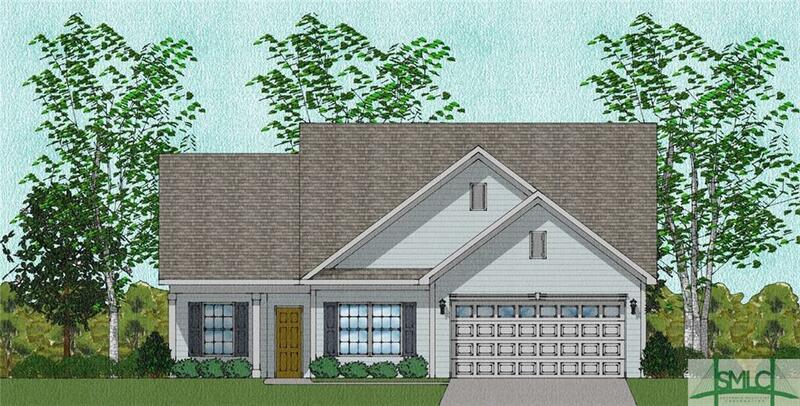 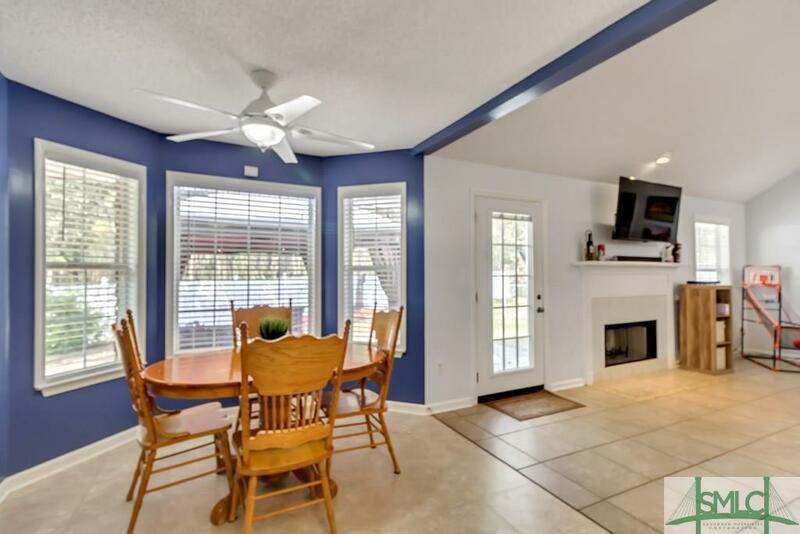 You will enjoy the open concept lower level with vaulted ceilings and abundance of natural light. 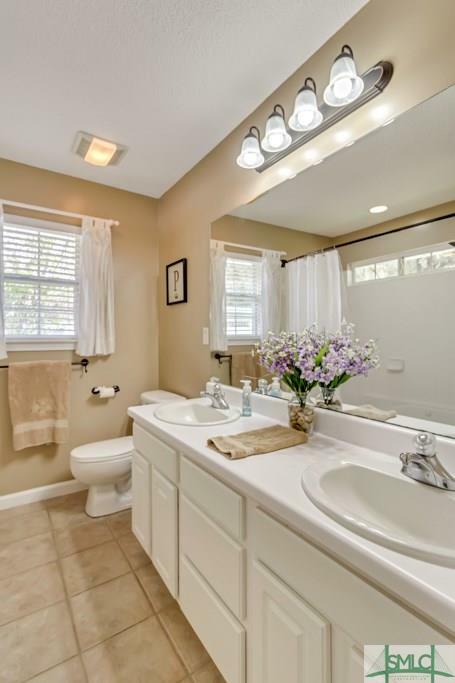 Low maintenance tile flooring throughout is a wonderful plus! 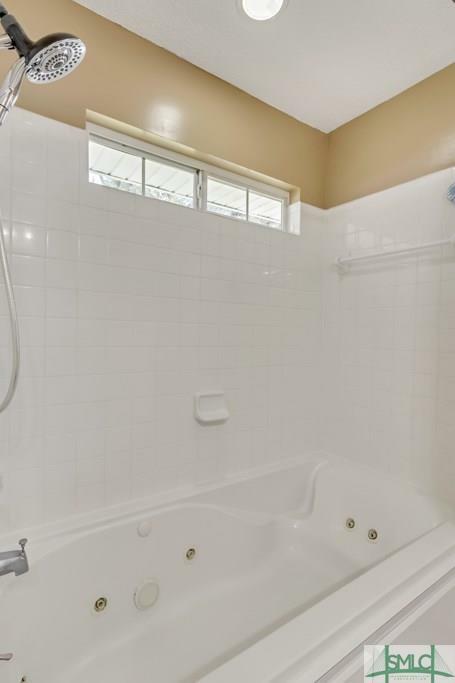 The Master bedroom features generous storage, and a separate jetted garden tub/shower combo and double vanities in the master bath. 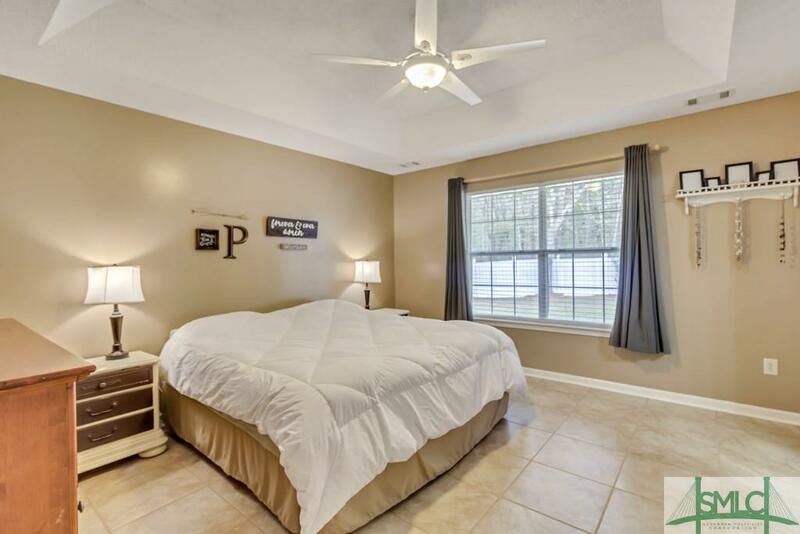 The upper bedroom/bonus features shining wood laminate flooring with amazing closet space and attached full bath. 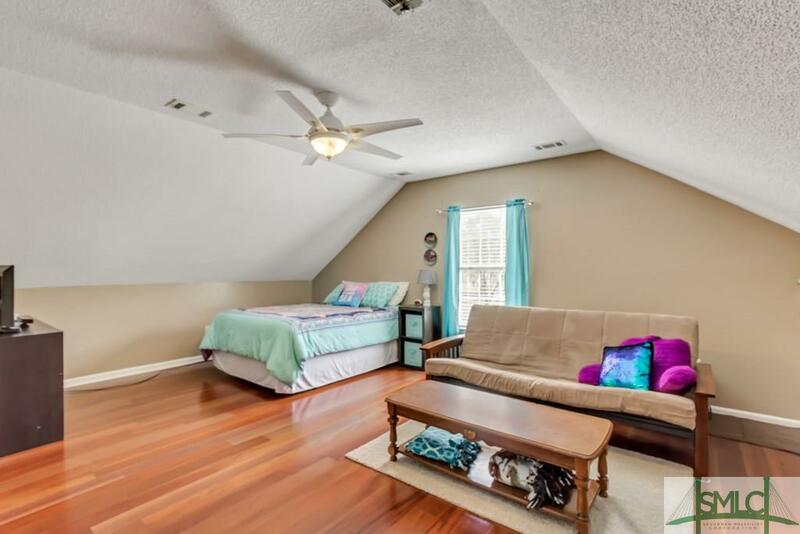 This versatile space could function as informal living/play space or a private bedroom/sitting room. 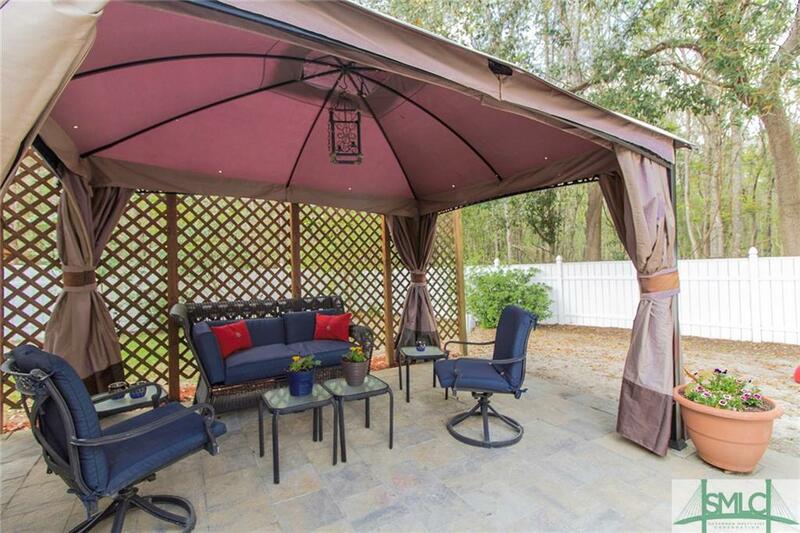 After grilling on your rear patio, end your day with a refreshing beverage in the shade that the mature trees provide. 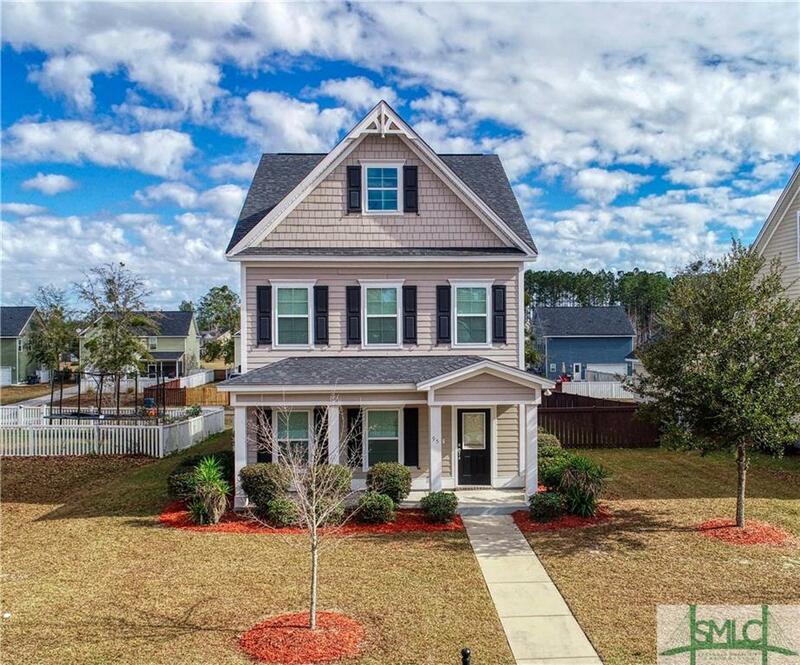 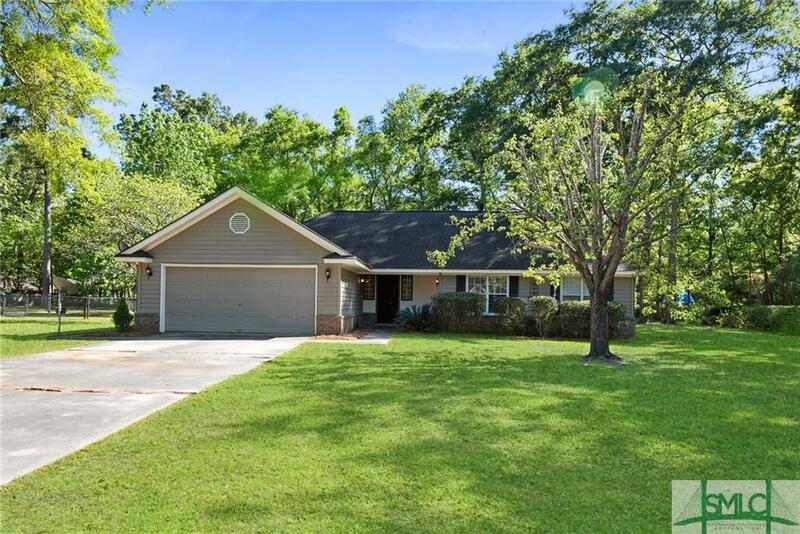 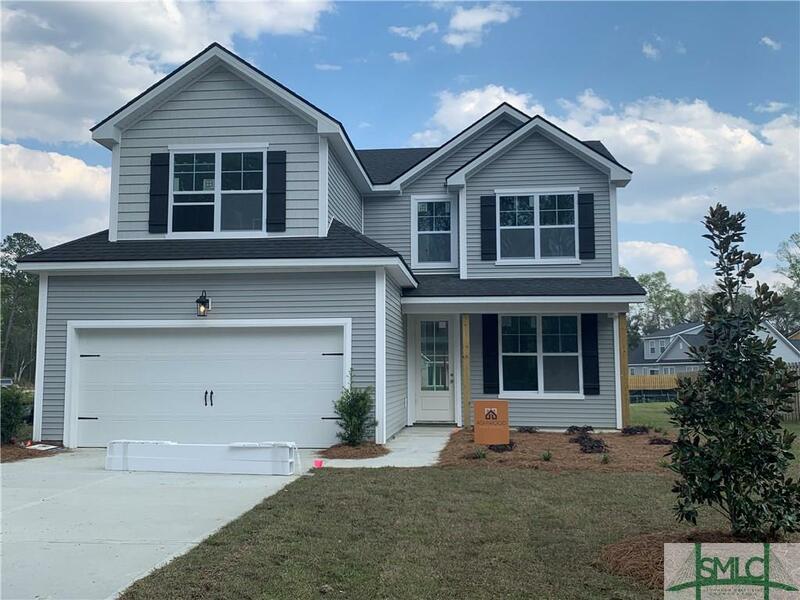 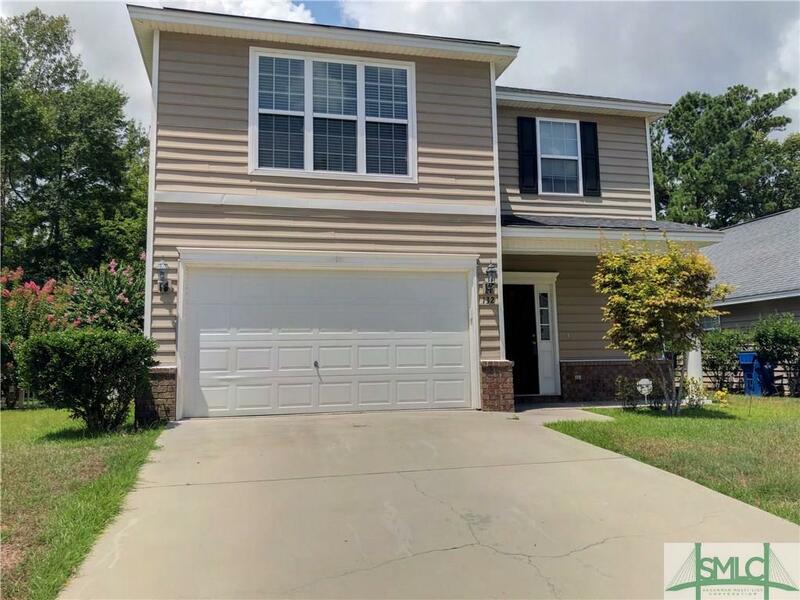 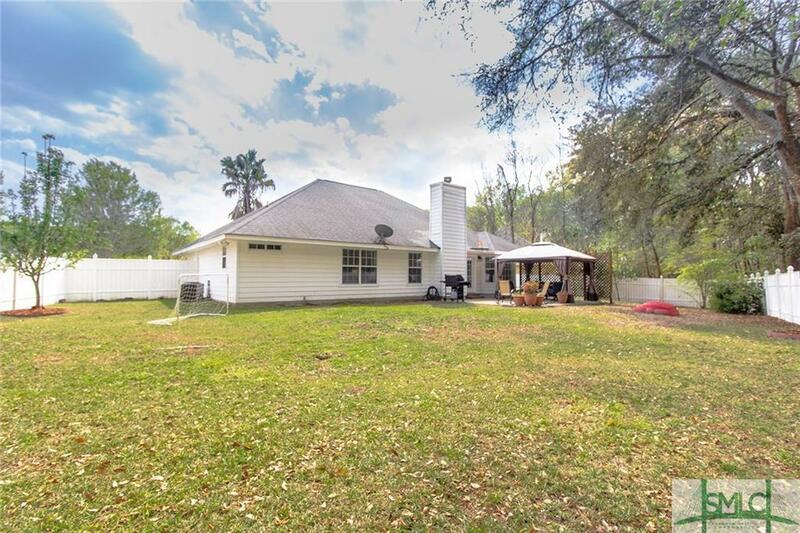 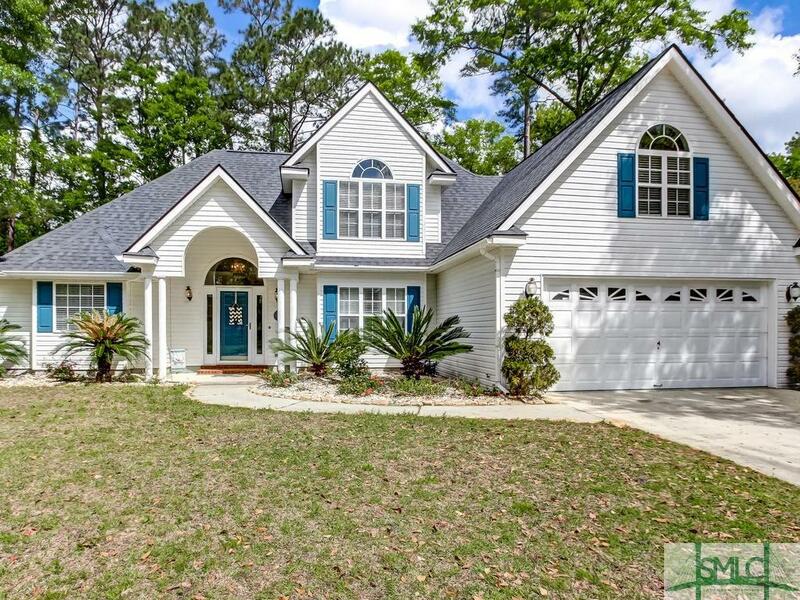 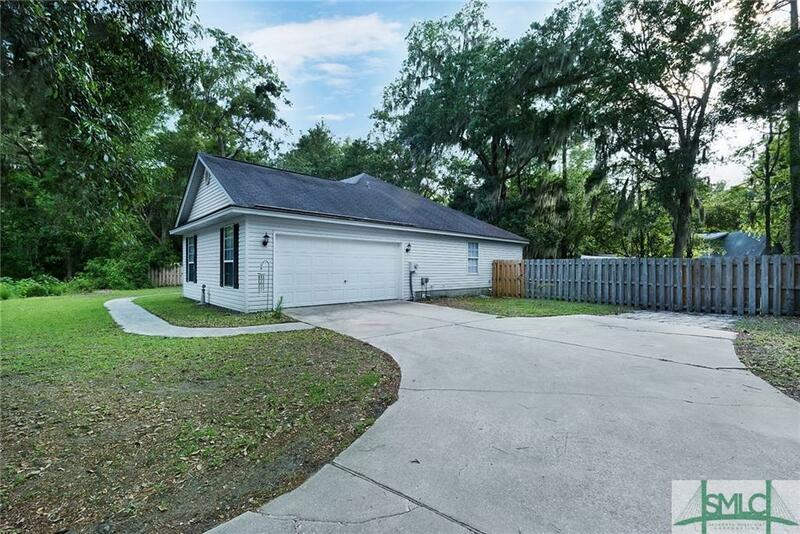 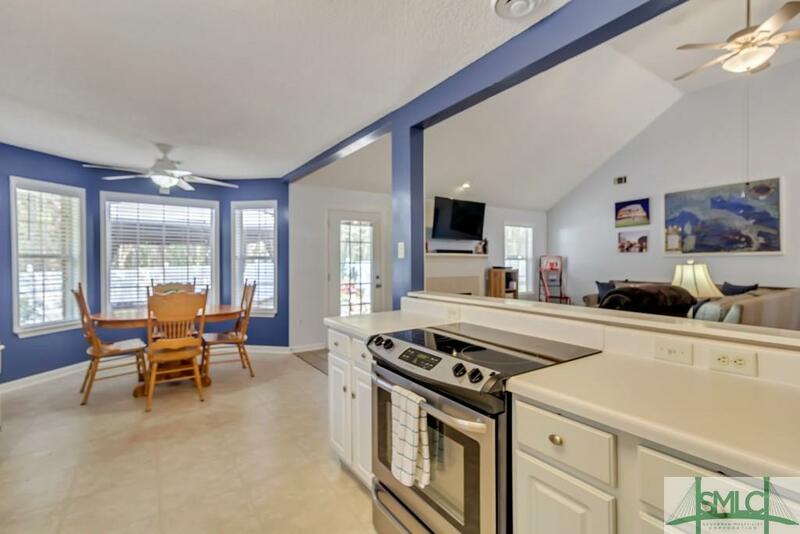 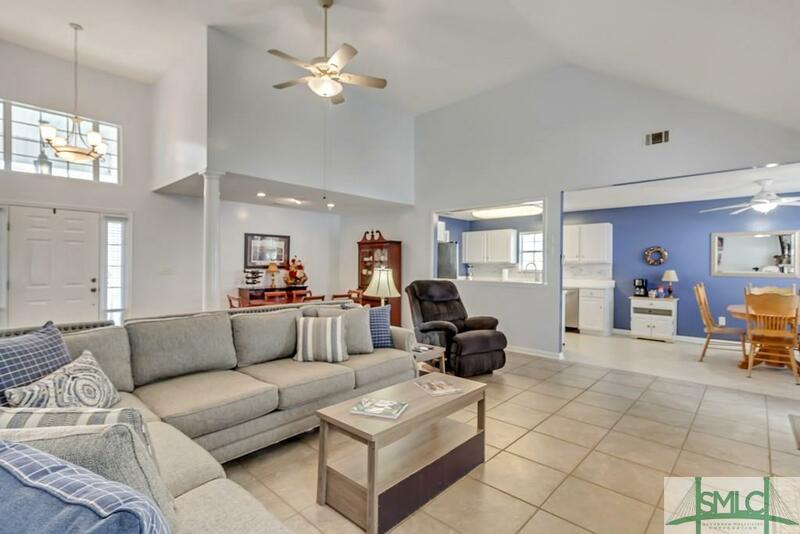 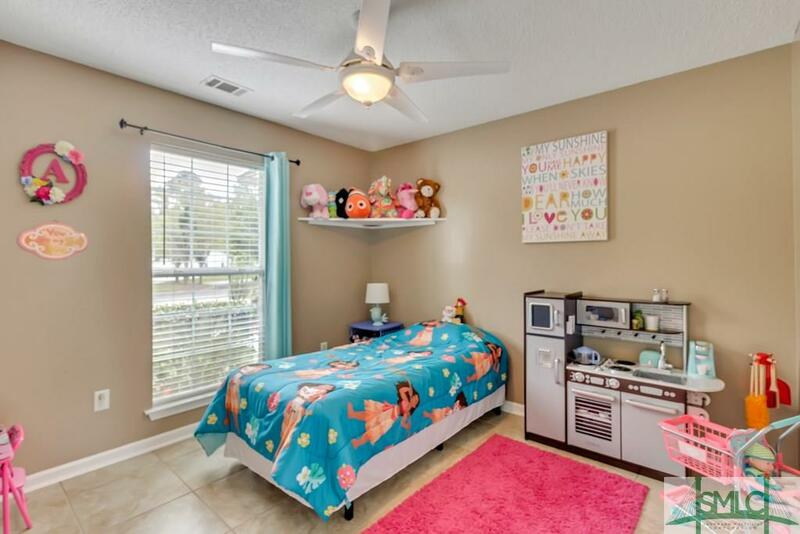 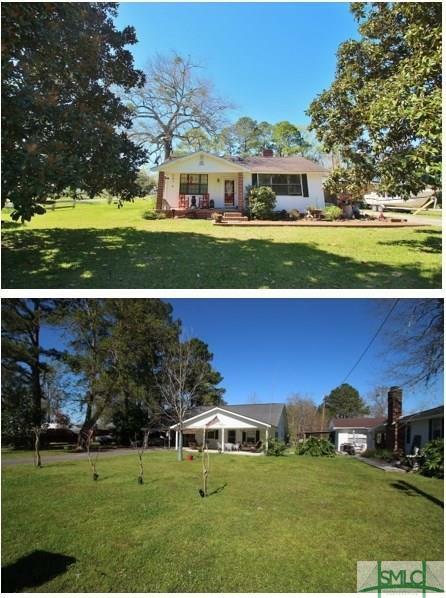 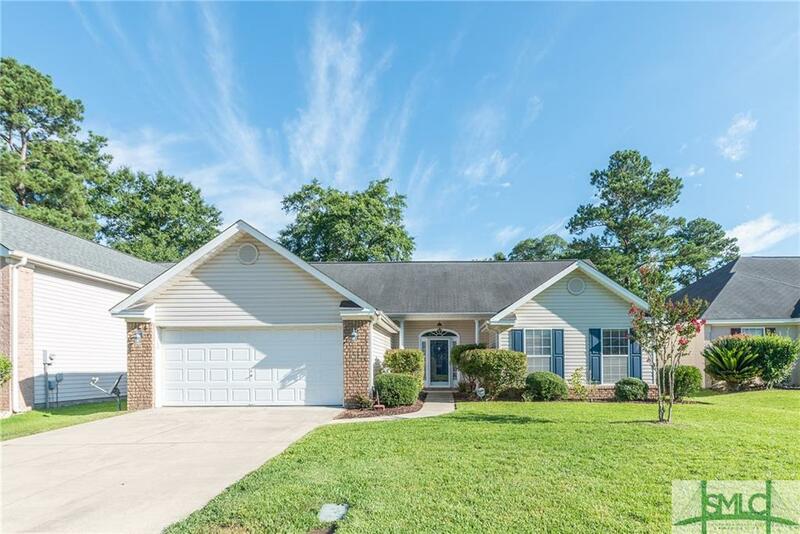 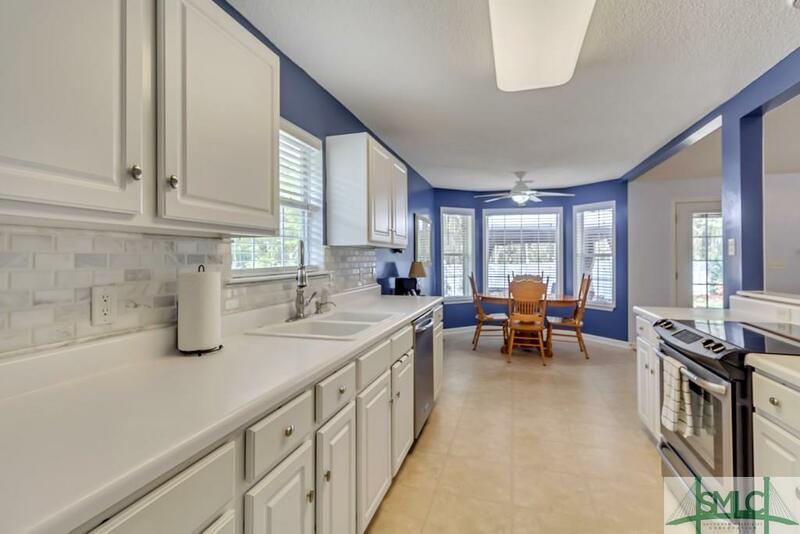 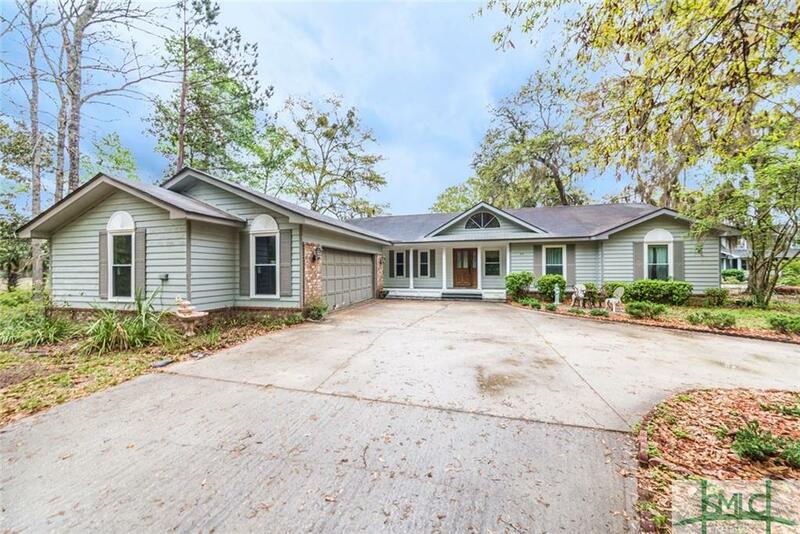 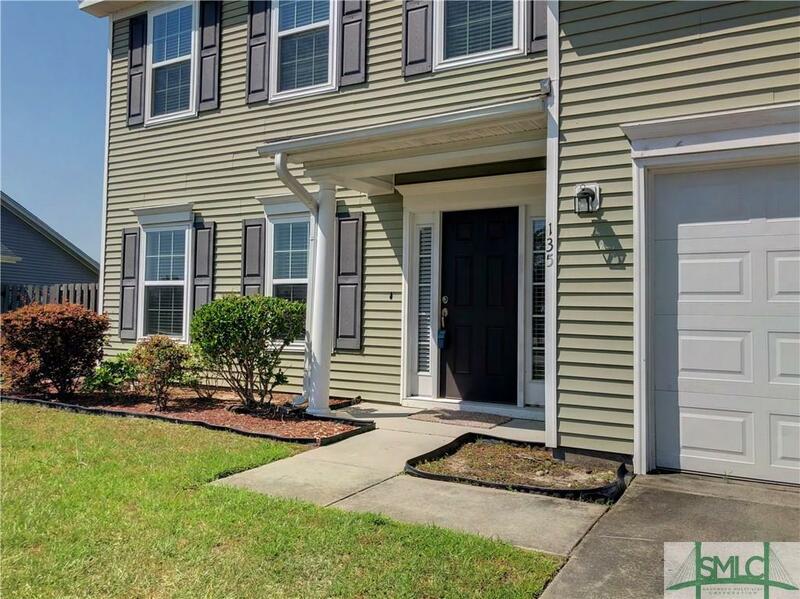 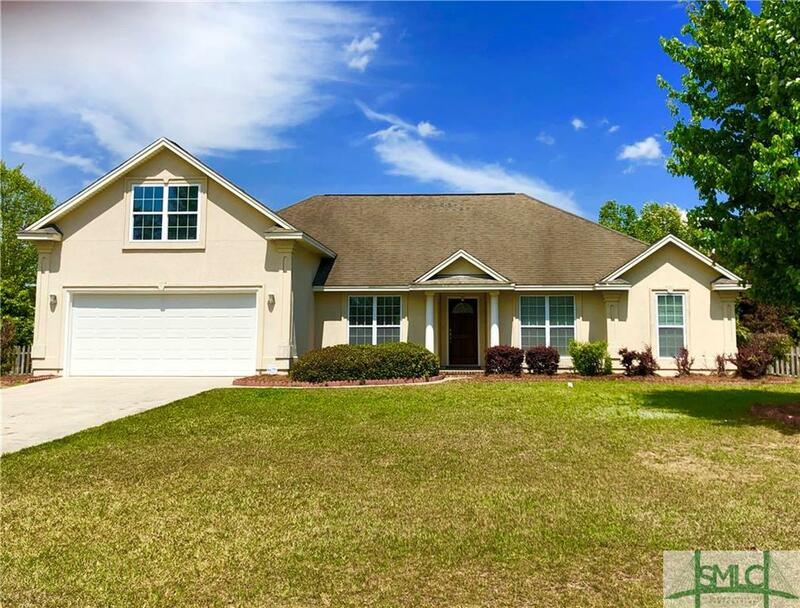 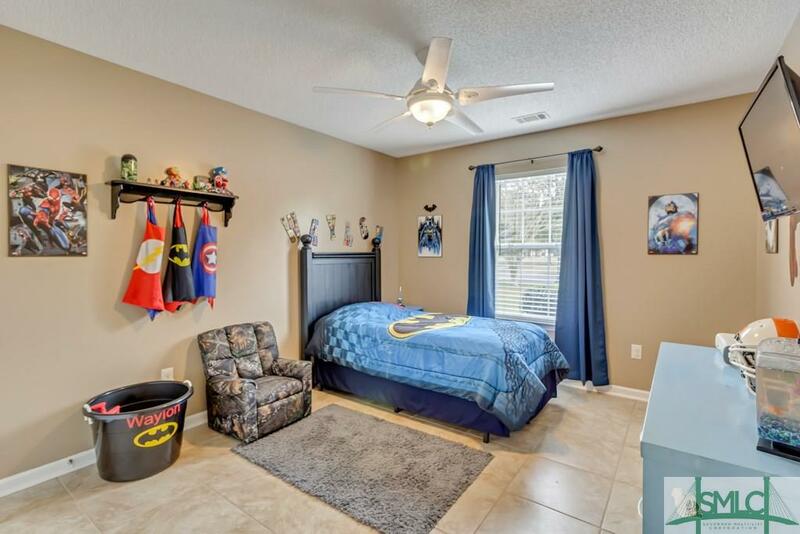 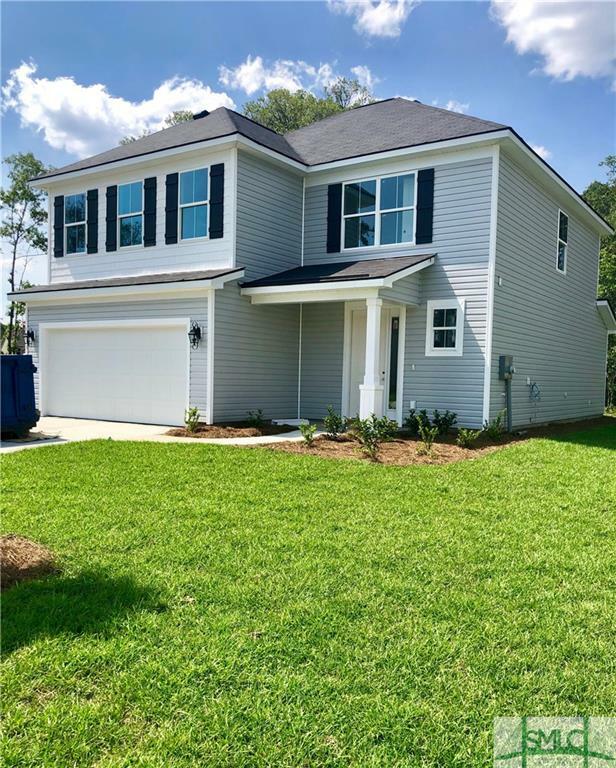 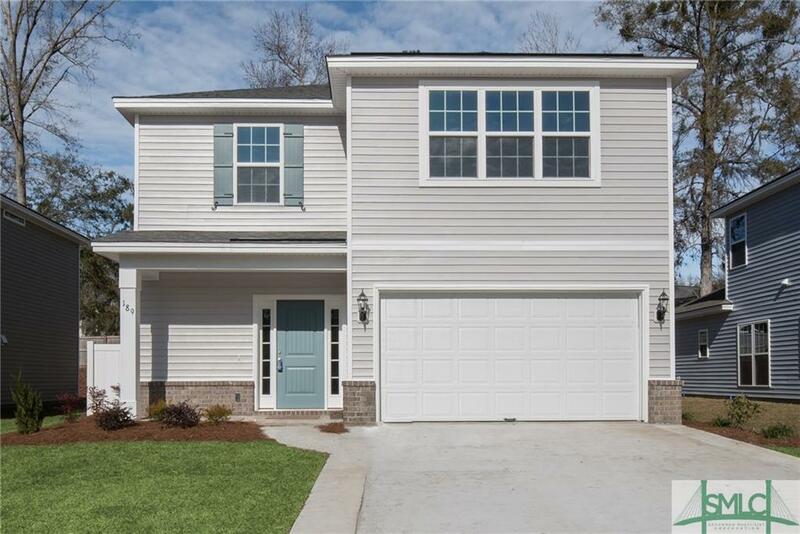 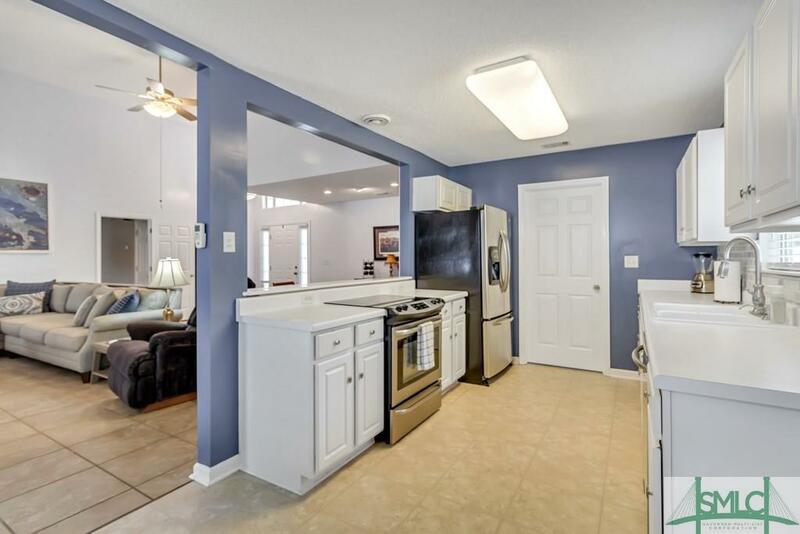 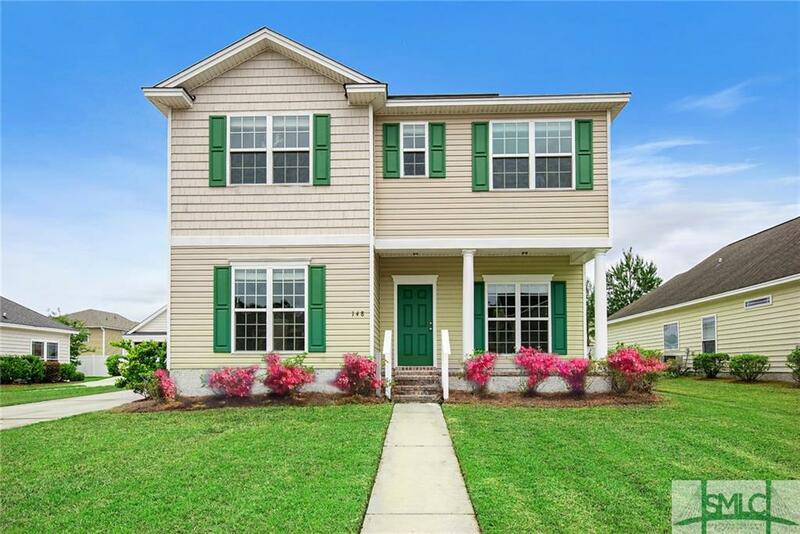 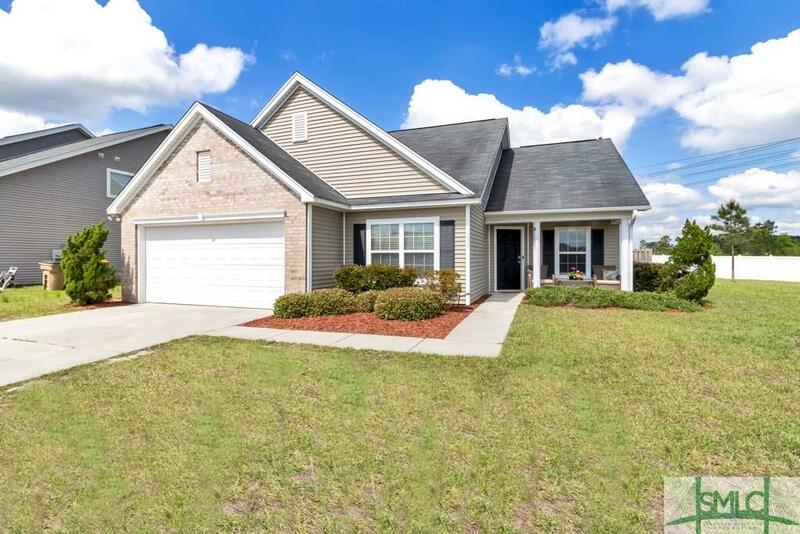 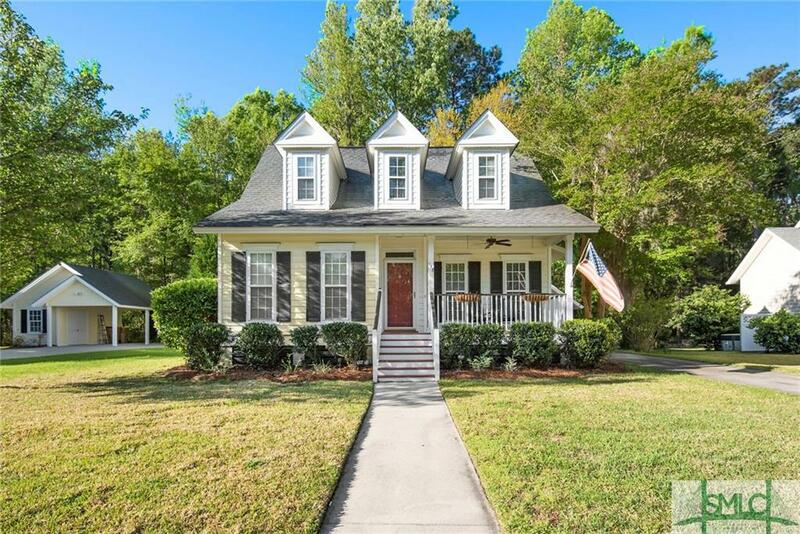 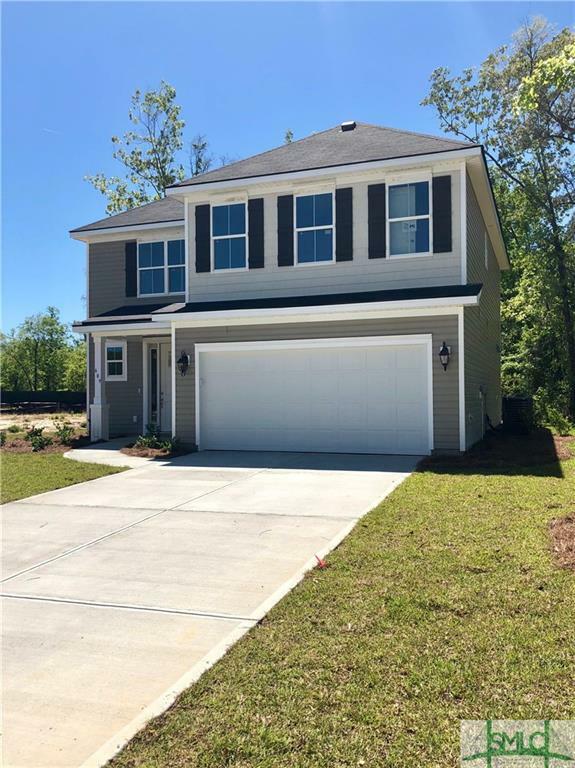 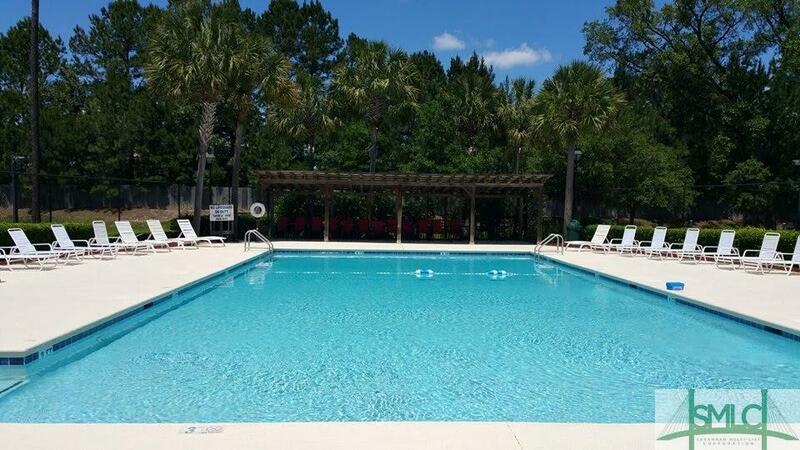 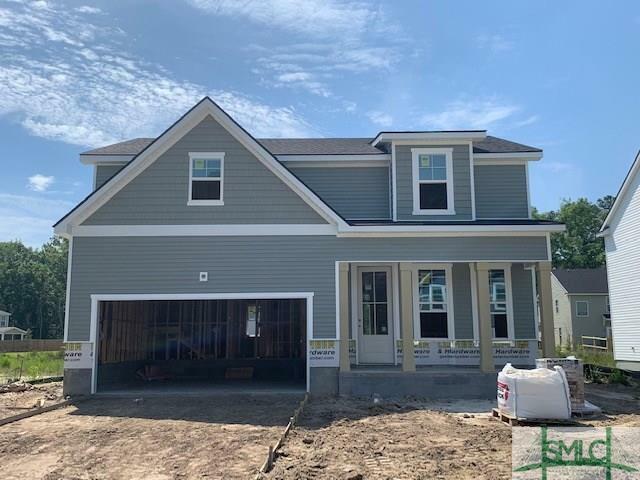 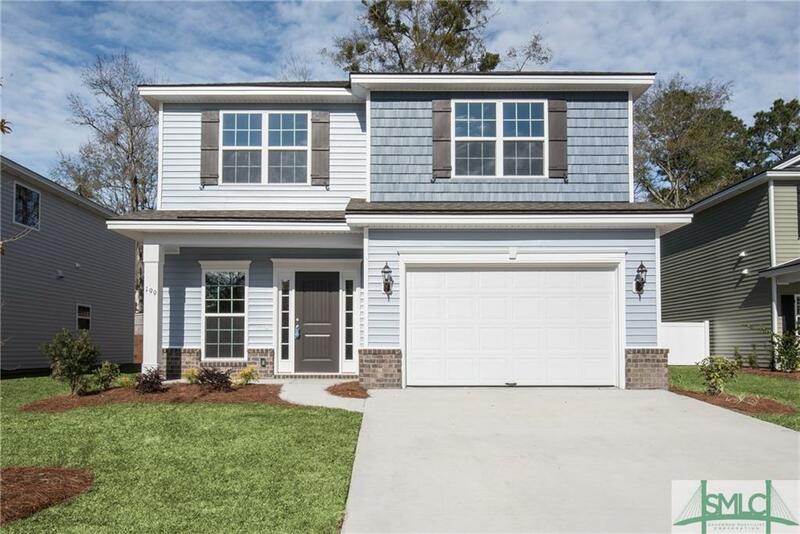 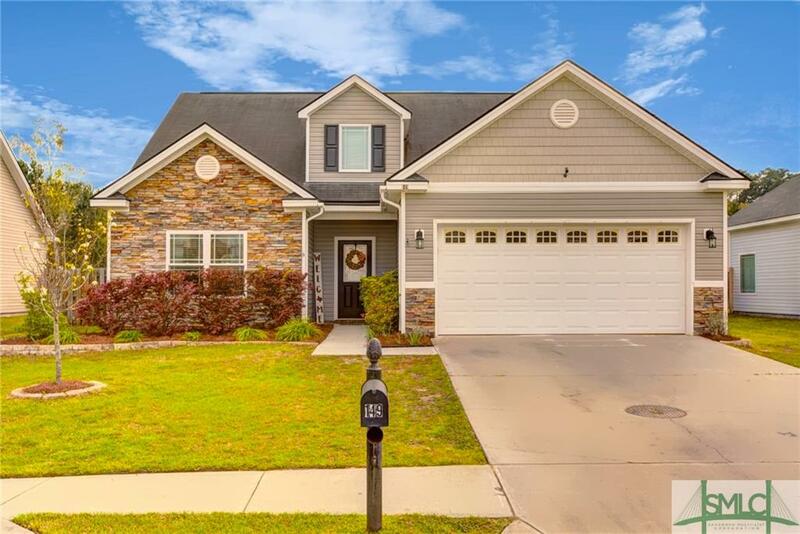 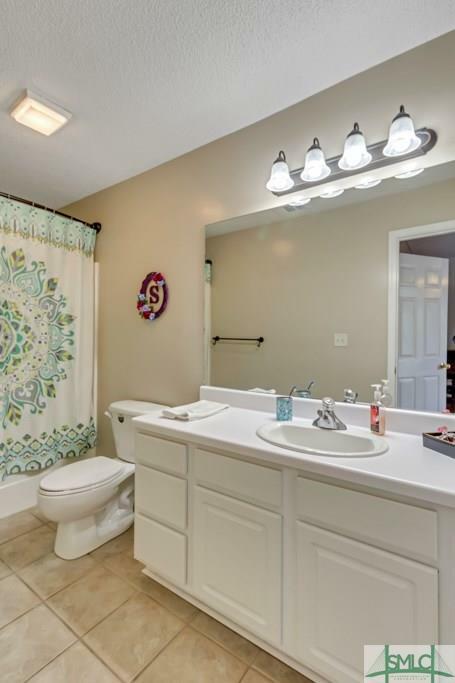 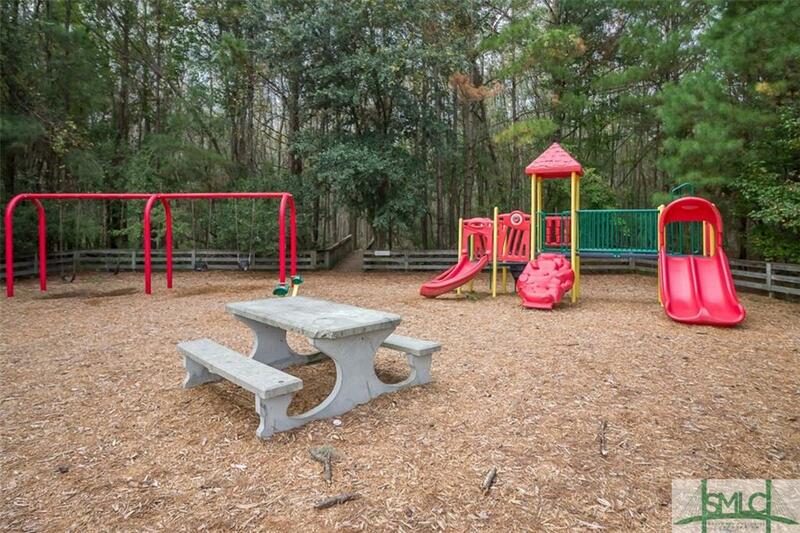 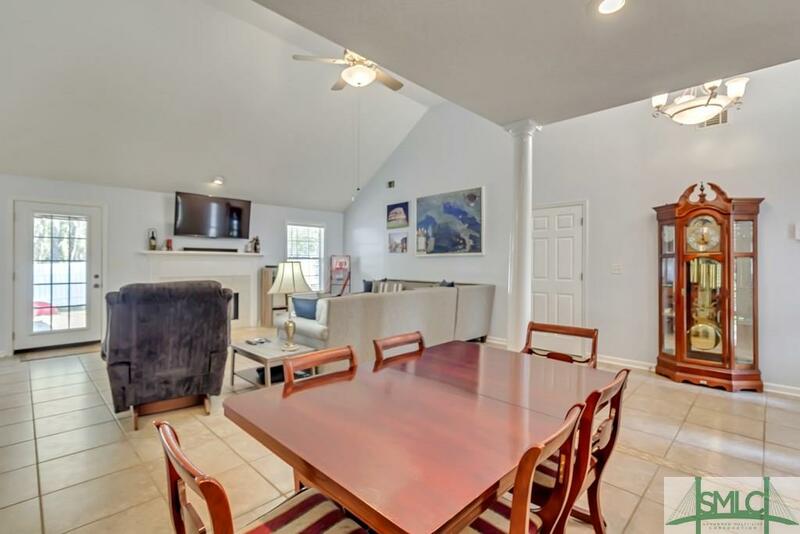 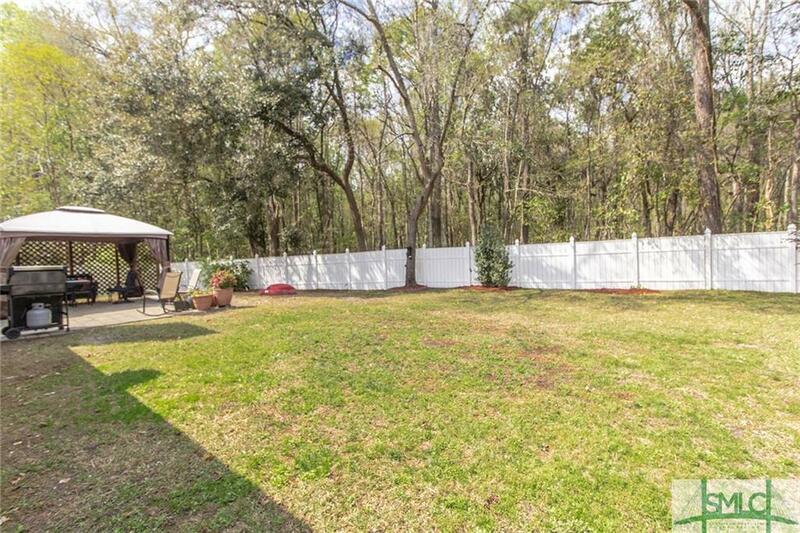 The property is very conveniently located to schools and just minutes to I-95 and the neighborhood boasts many amenities sure to please your family and friends!